Trilogy Event Design’s very own, Randi Martin, is an experienced wedding planner, teacher, and speaker. 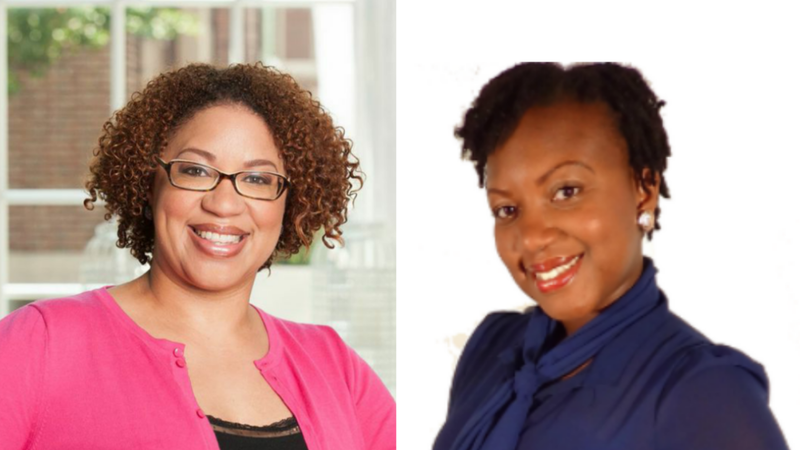 Paired with the brilliant mind of Lateisha Johnson, licenced financial coach, author, speaker & CEO @ Wealth & Wellness Network, you are guaranteed to gain enough knowledge to go forward and have a fabulous happily ever after. Stay tuned and come back often. 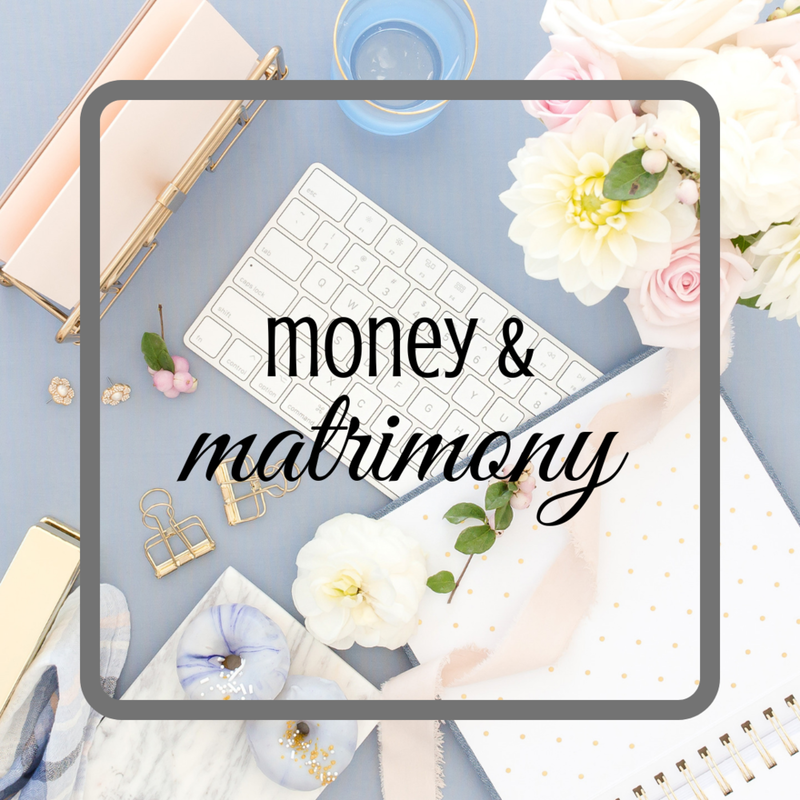 Posted on January 23, 2019 by Randi Martin and filed under Announcements, Wedding Planning and tagged Wedding Planning money budget money and matrimony.